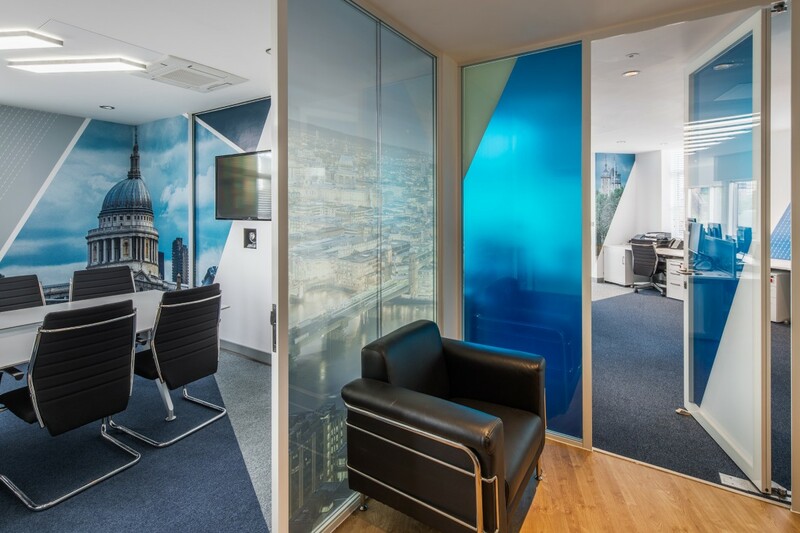 After completion of an international rebrand, Lime Signs was contracted to redesign and refurbish a key office in central London. 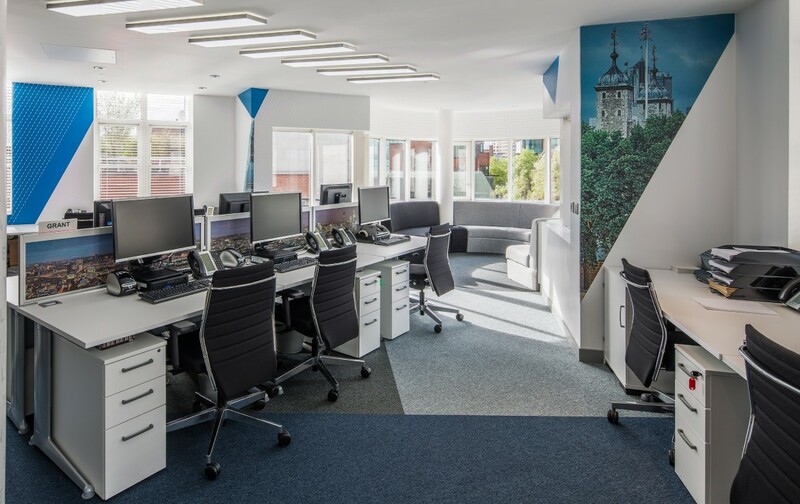 Lime Signs was then employed to undertake a complete redesign and refurbishment of a number of offices in various locations. Each office had its own unique staff and branding requirements with varied objectives and briefs. We worked closely with the client to ensure the new brand was effectively incorporated into each one whilst maintaining consistency in design and function, whilst ensuring an obvious identity to each location. We delivered a dedicated on-site project management service to ensure the smooth progression of trade activities, each location characterised by its own logistical challenges and client briefs. After providing the client with full designs and concepts, we were tasked with fully stripping out and refurbishing the offices with new office partitioning, high quality glazing and doors, flooring, bespoke light fittings, kitchen fittings and equipment, fully integrated telecommunication systems, internal branding, signage, bespoke furniture and AV equipment. 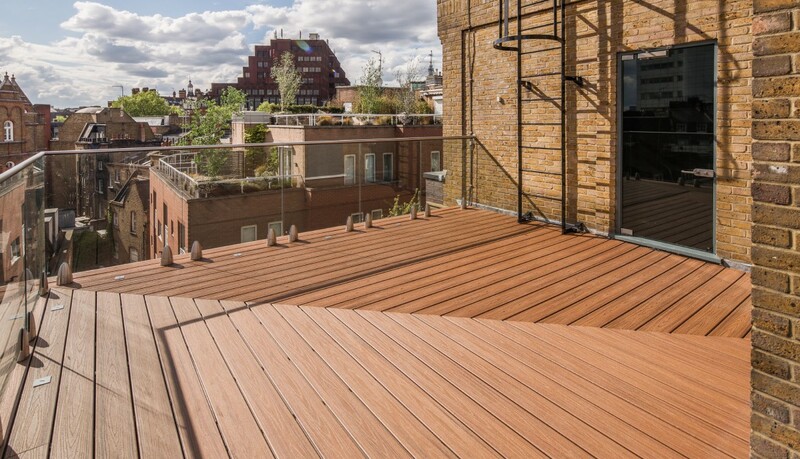 There were also some unique installations, such as the fully lit roof terrace with eco-friendly decking, glazed balustrade and bespoke light fittings. 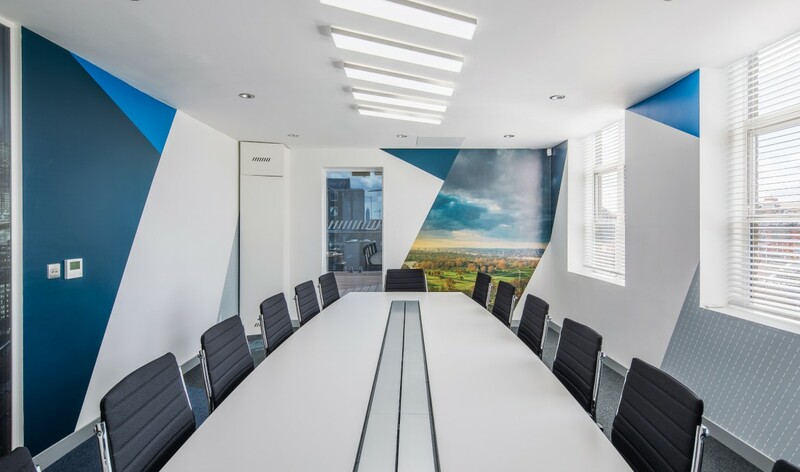 We took to these exciting projects with our usual ‘gusto’ and continue to enjoy creating stunning workspaces using a carefully balanced mixture of design, quality workmanship and enthusiasm. Full brand management to cover all aspects of the client's international re-branding activities. Complete design and manufacture of all signage, including arrangements for international shipping and installation. Stationery print management for our client and their subsidiaries. Commercial office refurbishment from initial concepts to the finished article. Complete project management from re-structuring and electrical automation to furniture, signage and graphics.